By the time spring rolls around, we’re all ready to refresh and rejuvenate. So let’s do this! Hit the restart button with your homemade desserts by adding one sure sign of spring – rhubarb. Rhubarb is easy to grow, but needs cool weather to thrive. It can be grown year round in an ideal environment like a greenhouse. Did you know it is a perennial vegetable? This may be a surprise, because we typically use it like a fruit in jams, muffins, pies and cakes. 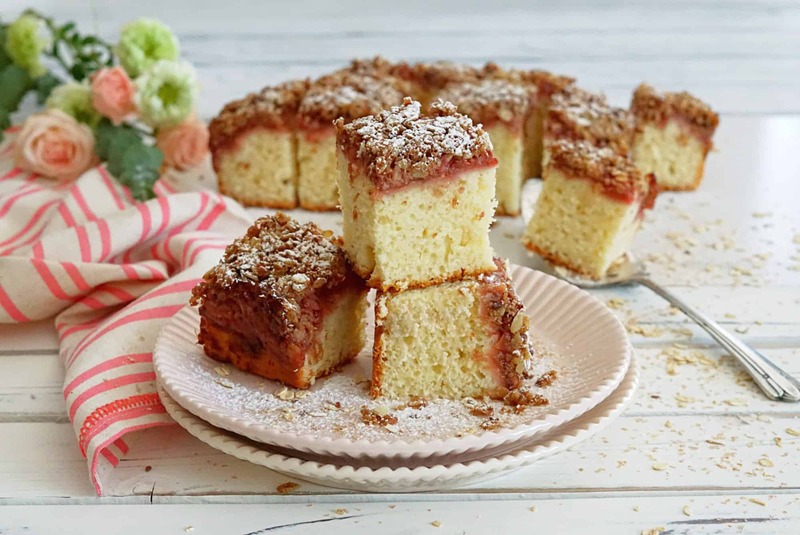 Fun food fact – in 1947 a New York court ruled that since rhubarb generally is used as a fruit, therefore, rhubarb can be legally considered one! 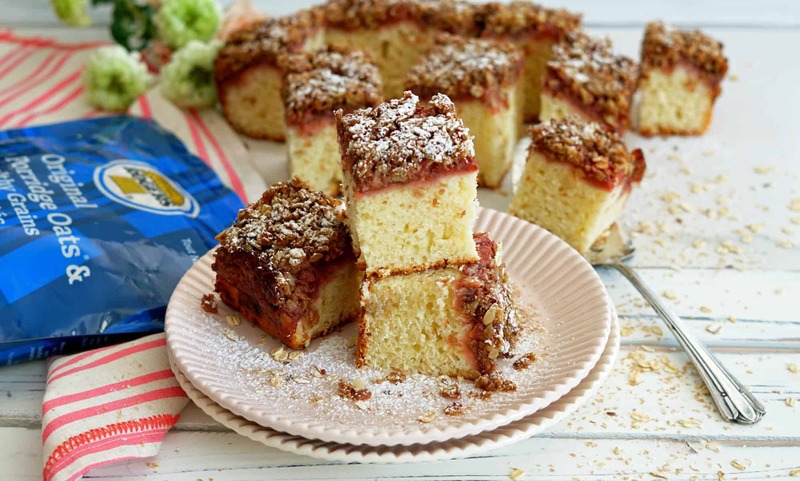 Here at Rogers Foods, we have been using rhubarb in recipes for years. 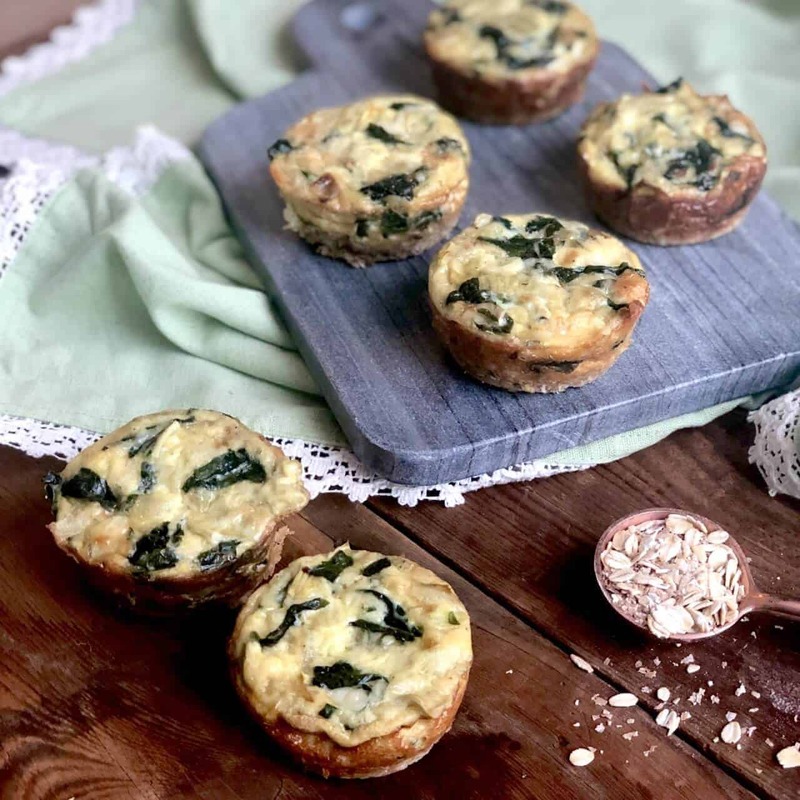 And we know from our recent community check-in, you love our Not Just Oat Blends because of their added nutrition of fibre, protein, vitamins and minerals, plus the versatility of using them in your recipes. 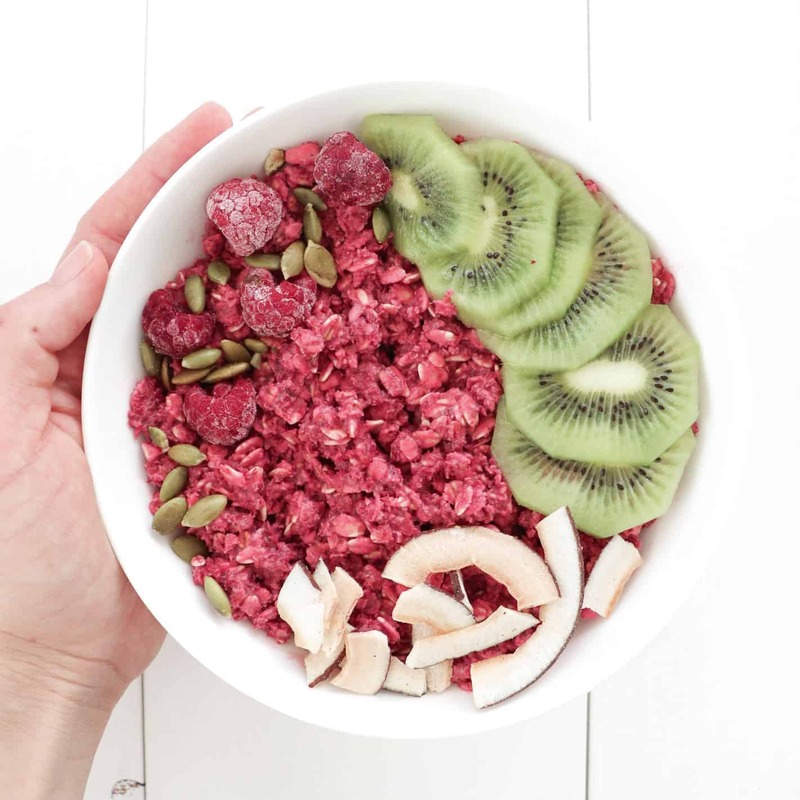 Let’s check out some of our favourite ways to enjoy bright, fresh rhubarb along Rogers Foods 100% Canadian Grown Porridge Oats & Healthy Grains! 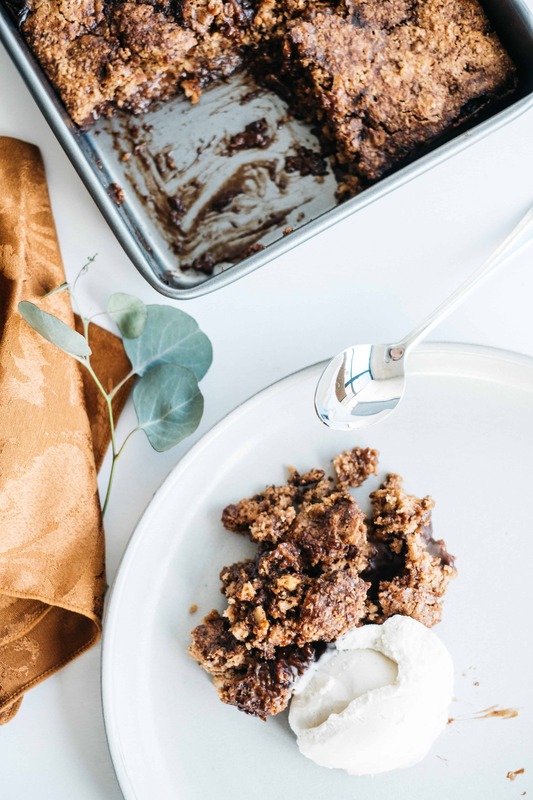 The April Recipe Feature is new and it’s a scrumptious rhubarb, raspberry and apple compote crumble cake made with Porridge Oats & Healthy Grains created @TheKitchenSinkBlog. 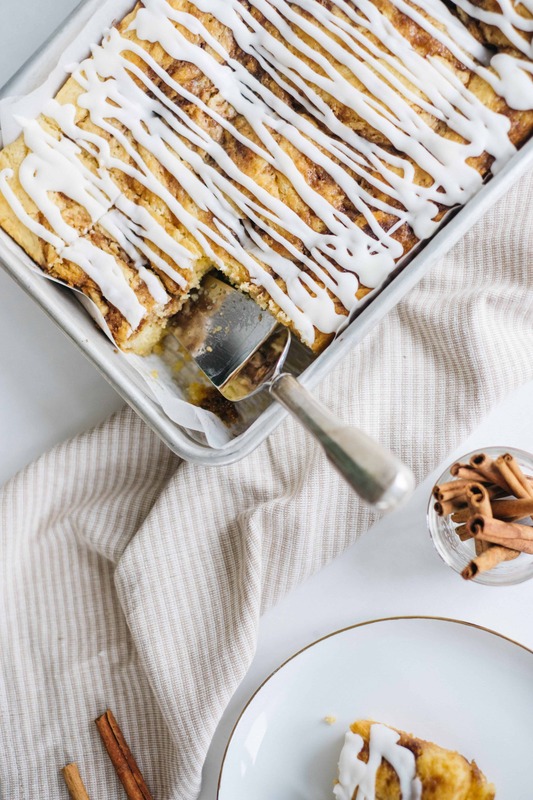 Our Rogers community adores this beautiful recipe. 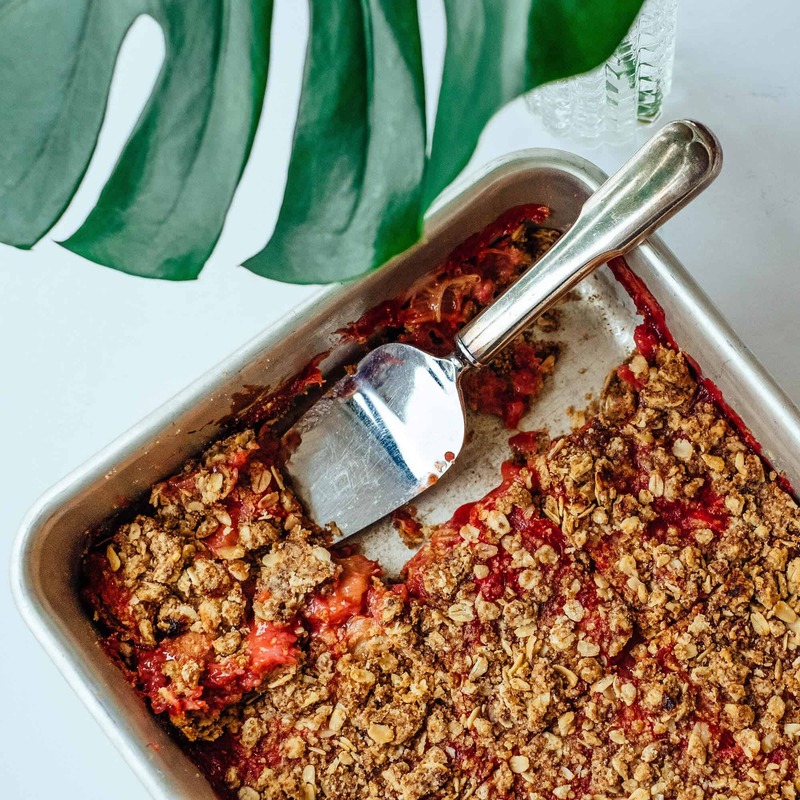 Let’s not forget two other much-loved recipes with rhubarb: The delicious anytime Rhubarb Apple Crisp and how about swamping the Rogers Foods 100% Canadian Grown Large Flake Oats for our Porridge Oats & Healthy Grains in the yummy, on-the-go Rhubarb Strawberry Bars? 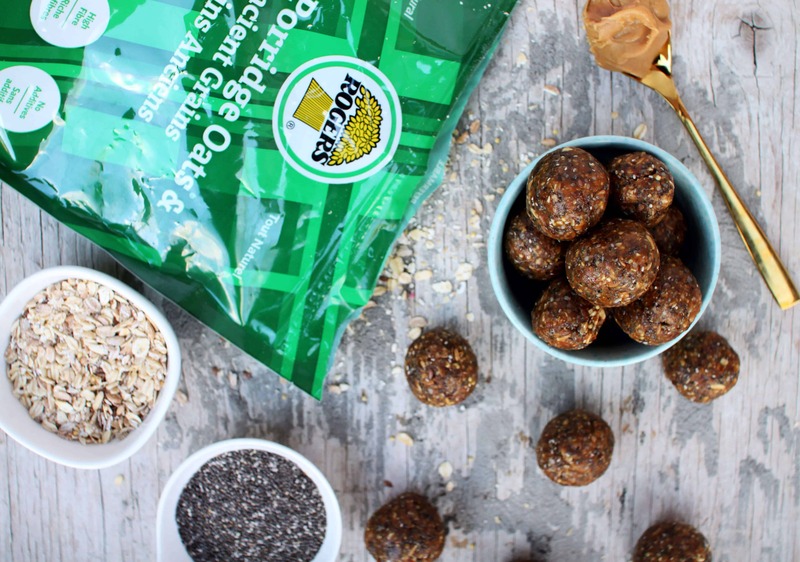 and Rogers Foods Not Just Oats!